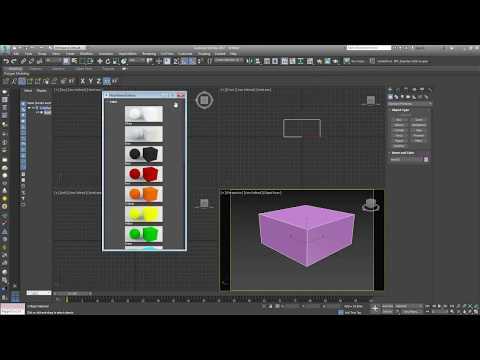 Now works in all versions of 3ds max. Checked for serviceability in version 2014, 2016, 2017. There are instructions in written and video instruction.